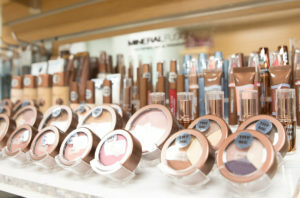 We have a full wall dedicated to our natural beauty & cosmetic products. We offer a mix of affordable retail options as well as high-end lines. 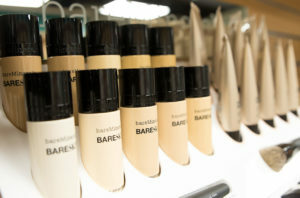 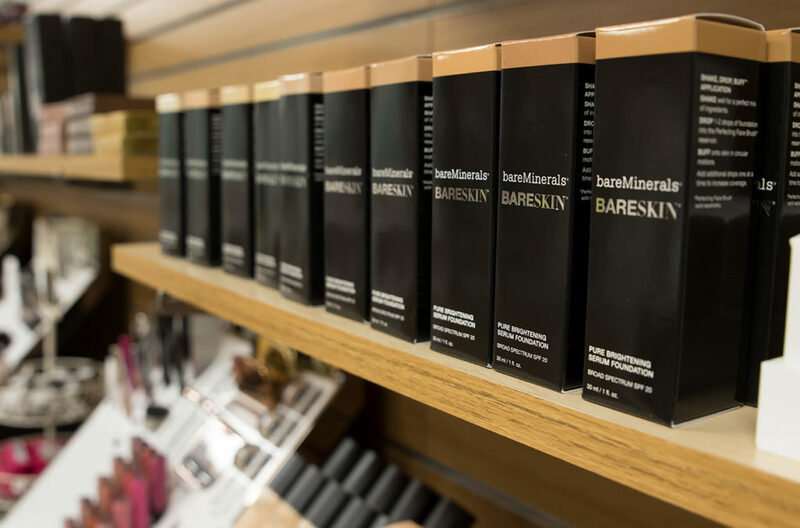 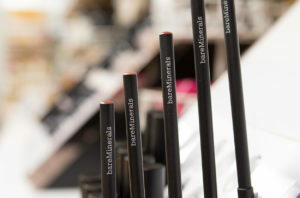 Discover bareMinerals award winning mineral makeup and skincare for your face, eyes and lips. 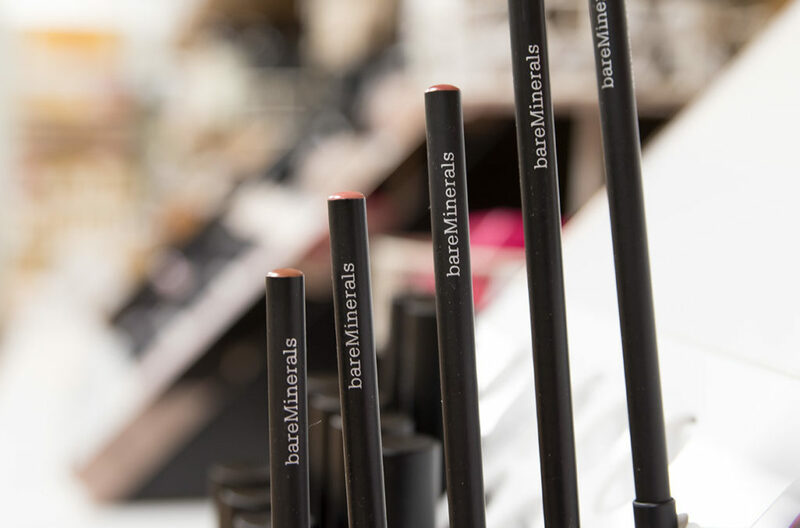 Quality mineral makeup & skin care, quality ingredients, and quality of life. 100% Natural. 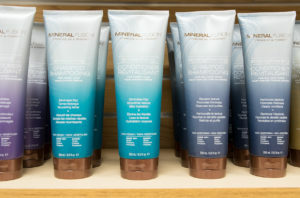 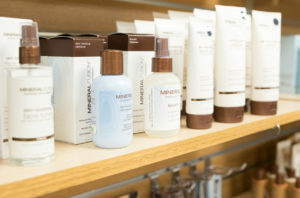 Australia’s favourite natural skincare brand offering affordable skin and hair products. 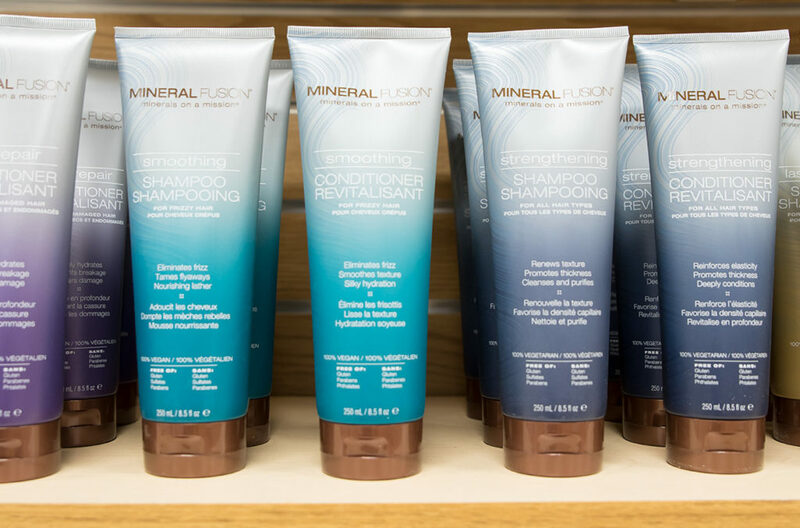 We carry a mix of affordable options as well as high-end lines that you otherwise can’t find in Lewiston! With a full wall dedicated to beauty and cosmetics, there is a lot of great items to choose from. 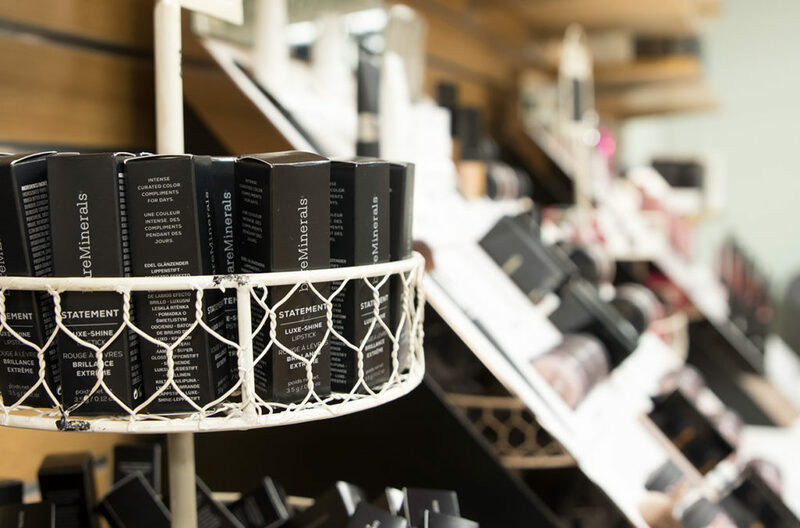 We have testers and 2 counters available for you to try anything out before you buy it!